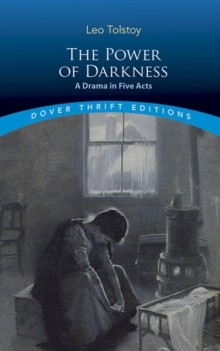 This volume includes Family Happiness; The Kreutzer Sonata; The Devil and Father Sergius. 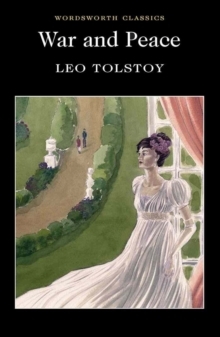 The four stories are all about love, but they take very different attitudes towards it. 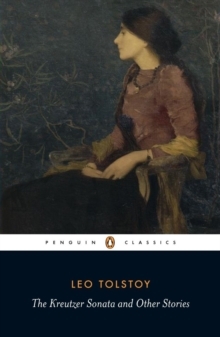 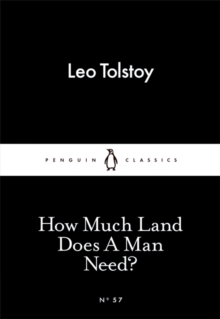 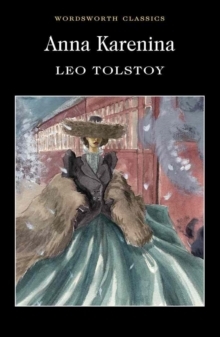 Tolstoy knows that jis readers have fallen in love and also, often, fallen out of it; they have wanted to kill their loved ones; they have lusted vigorously; or desperately sought the approval and even worship of others - Tolstoy depends on our own memories to entagle us in his tragic stories.